This flue gas analysis set means you have the appropriate equipment ready to hand and can get to work straight away. The set has the testo 330-1LL flue gas analyser, case and practical accessories. Ideal for customer service and maintenance engineers. The future of flue gas analysis has arrived with our comprehensive advanced analyser for the domestic and commercial heating engineer. 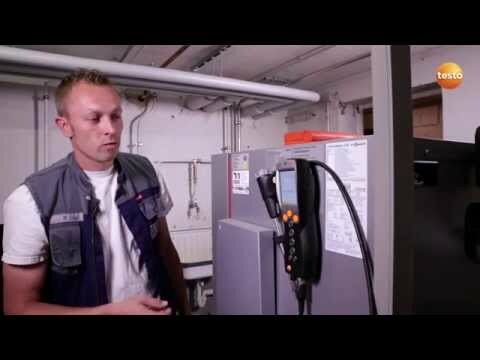 The testo 330-1 LL Flue Gas Analyser (Pro Set without printer) allows you to carry out your service and maintenance inspections quickly and efficiently. The high-quality analyser combines sophisticated sensor technology as well as a high level of safety with a long product life span and easy handling. The testo 330-1 LL comes with high-quality O2 and CO sensors. 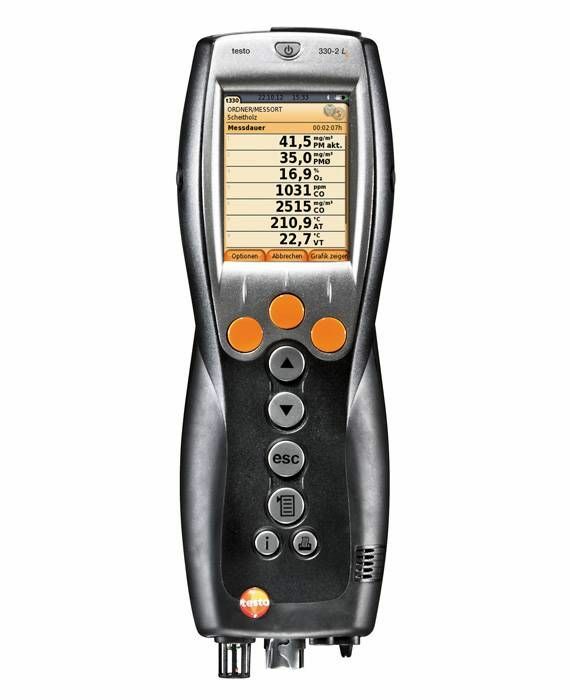 testo 330-1 LL - Flue Gas Analyser with long-life gas sensors, rechargeable battery, mains charging unit (0554 1096), calibration protocol, Flue gas probe (180mm x 6mm) and carry case.